Looking forward to your 2019 party holiday in Sunny Beach? This resort is purpose built for amazing holidays. 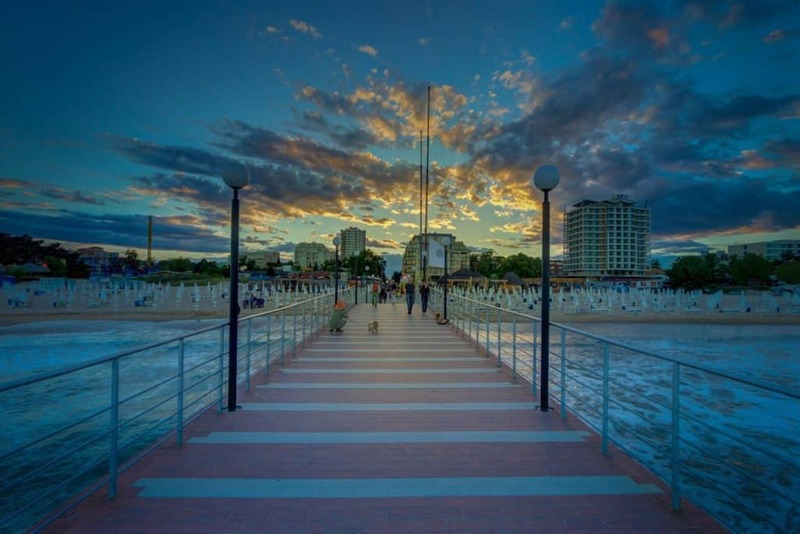 And to show off what a great time you’re having, it’s time to up your #insta game as you take in the most #instaworthy hotspots in all of Sunny Beach! You’ll get to know Flower Street really well on your Sunny Beach party break as this is the street that packs in the restaurants and bars. The most #instagrammable spot on Flower Street though is definitely the pier. Stretching from the beach right out into the Black Sea (no, it isn’t actually black!) walk right to the end of the pier and get perfecting that post that is all about the #instagoals. Lucky for you, you get the Full Moon Party included with your Essentials Events Package when you book your summer party break to Sunny Beach, and a little cheeky post from this popular Sunny Beach event just has to be done! Whether it’s you and your mates getting ready, the ultimate #fullmoonparty post or the after shenanigans at #dengladeviking, it’ll be the post that’ll bring a smile to your face! If there’s one thing your mates left back at home won’t be expecting from your #instamemories of your 2019 Sunny Beach clubbing break, it’s a video of you riding a camel on your Insta stories! Yep, an actual camel! Make a post worth commenting on at the Sunny Beach Camel Park. 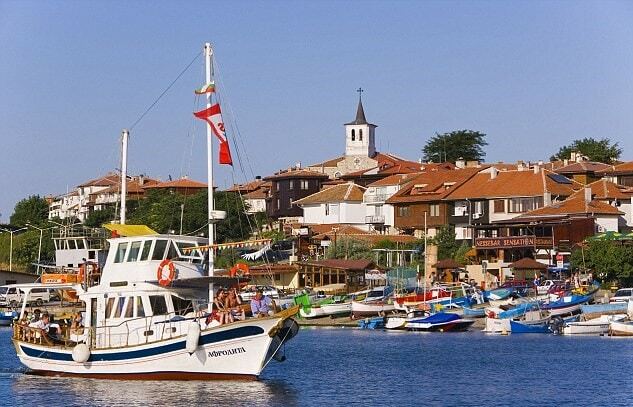 When you’re in the Sunny Beach party holiday bubble you can forget what a historic destination Bulgaria is, but if you really want an authentic #instatravel post then you need to walk the hour to Nessebar (or take a 15 minute bus trip). From ancient ruins and old cobbled streets to pastel coloured fishing boats right by the shore, your feed will thank you for it! Life your life in neon at the UV Paint Party in Sunny Beach this summer! Get the lads neon-ed up or the girls swirled with bright UV paint and set your #insta alight with the results. Full on neon against the dark background of the club is where the magic happens! Roll on summer 2019 in Sunny Beach!